ANZAC Day 2016 – Lest we forget! This coming Monday is ANZAC day. In Australia and New Zealand, ANZAC day is observed every year on April 25th. It is a solemn national day of remembrance and commemoration. ANZAC stands for Australia and New Zealand Army Corps and ANZAC day commemorates the anniversary of the landing of the ANZAC forces on the Gallipoli peninsula in 1915 during WWI, in order to capture the Dardanelles. It was the first major military conflict that the ANZACs fought in. This year marks the 101st anniversary of that terrible event. ANZAC day starts with a dawn service to remember those thousands of brave souls who lost their life during the battles of World War I. There are Dawn Service ceremonies held at hundreds of locations across Australia. There are more than 40 held in the Newcastle and Hunter region alone. The largest in Newcastle is held at Camp Shortland at Nobby’s beach. I actually attended last year, and being the 100th anniversary, there were record crowds, but it was still quite an experience. ANZAC Day was first celebrated in 1916 however, the first organised dawn service is generally regarded as being held in 1928 where two minutes silence was observed and wreaths were laid at the Cenotaph in Sydney. The tradition continues and now includes the honouring all Australian service men and women who have been killed in any military operation which Australia has been involved in, with commemorative services taking place at dawn (the time of the original Gallipoli landing). Services also include the laying of wreaths, reading of letters, a bugler playing of the Last Post and a period of silence. Following the services there is a march for service men and women (in Newcastle this occurs down Hunter Street). However, Sydney hold one of the biggest services in the country which is televised, along with the service conducted at the Australian War Memorial in Canberra. The day generally also includes a few beers and the playing of two-up. You’ll also see plenty of people wearing a red poppy (the Flanders Poppy is normally worn as part of the ritual of Remembrance Day (marking the Armistice of 11 November 1918), but is now becoming increasingly used as part of the ANZAC observance). It is most usual to wear a sprig of rosemary, however. Thousands of Aussies and Kiwi’s (individuals from New Zealand) also make the trek to the Gallipoli Peninsula in Turkey to attend the Dawn Service at Lone Pine. 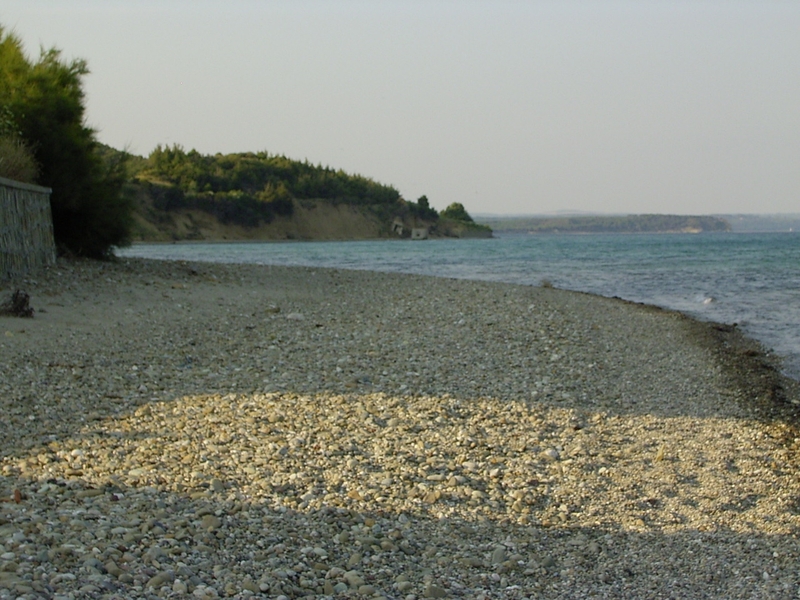 I have been lucky enough to visit Gallipoli and see ANZAC cove where the troops landed and Lone Pine where many diggers are now buried. 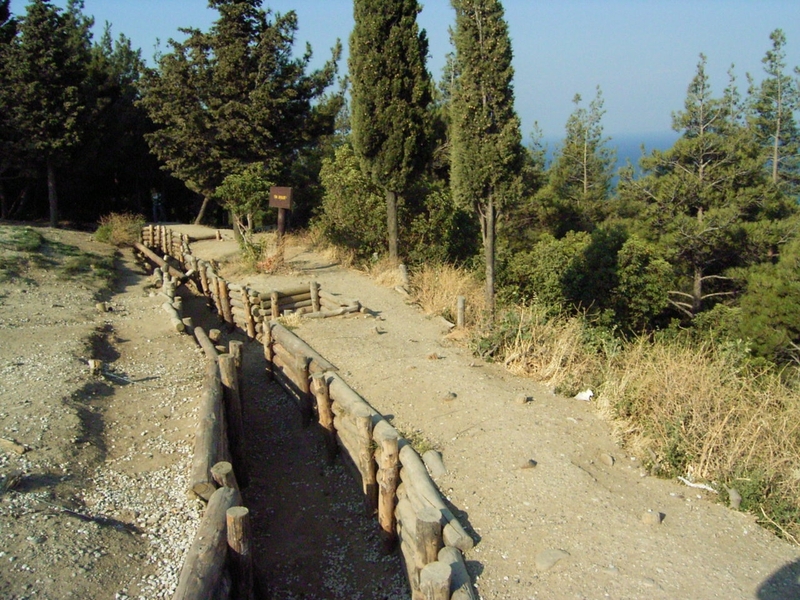 My visit to Gallipoli was in 2006. We were there as part of a tour through Turkey, and we arrived early in the morning – the best time to get there as there was no-one else around. What an incredibly moving experience. I cannot describe how it felt to be there – it was just incredible; very solemn, awe inspiring, overwhelming, and heart-breaking. 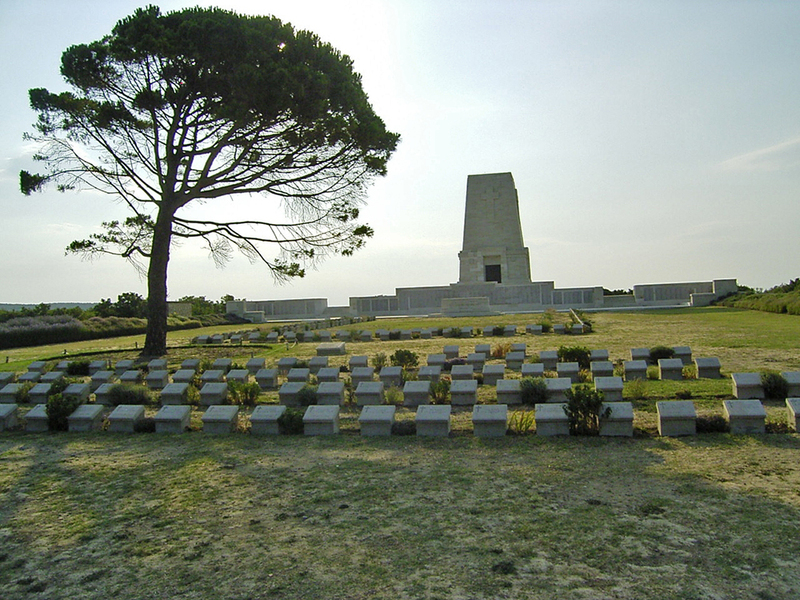 And if ever you decide to visit Gallipoli, I would recommend not going around ANZAC day; visit without the hordes of other people, take your time and really appreciate the whole experience. Please take the time to observe ANZAC Day and remember those who sacrificed their lives! More information about ANZAC Day can be found at the Australian War Memorial web site. 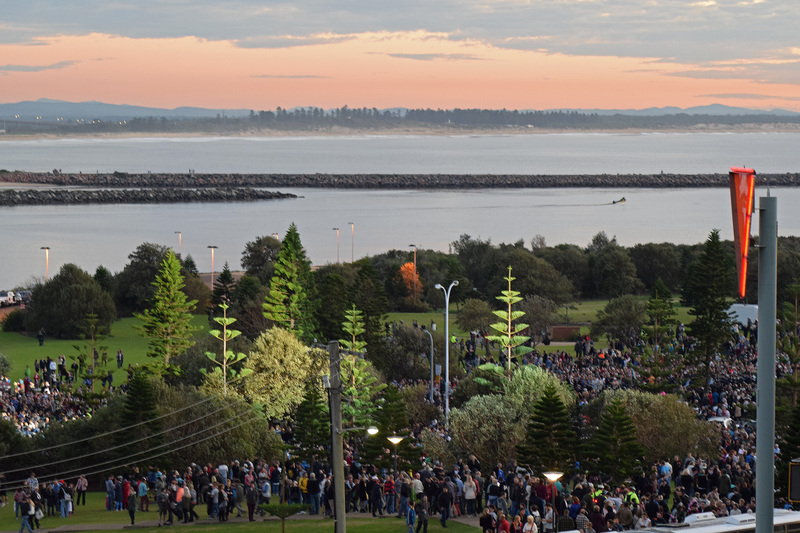 This entry was posted in Life in Australia, Newcastle and tagged ANZAC day, dawn service, newcastle by Catherine Wright. Bookmark the permalink.